As a seasoned member of the tribe named parents and also a professional who works with parents, I have often heard (and wondered myself) about where the manual is that should arrive with each bundle of joy called a baby! This is NOT such a manual, (sorry to disappoint you!) but it may hold some gems for those who are considering (or may do in the future) signing up for said tribe. There are lots of information booklets and DVD’s (I am sure though I haven’t read many lately) on the Do’s and Don’t’s of the practicalities and appropriate nurture needed to rear our perfect offspring. But for those of us who can only aspire towards perfection (if we are totally honest that includes all of us!) then maybe some clues as to what may have been helpful for us before we joined the tribe could be knowledge that is supportive and thought inspiring for you. This book has grown out of my passion for knowledge sharing because I believe we can learn from the trials and tribulations (plus some joys!) of others. I believe that a lot of the knowledge I have gained after spending thousands of pounds on trainings should be available to everyone. Often we are too busy surviving to have the luxury of the frivolity of higher education. If I had known half of what I know now before I became a parent I am sure I would have had the opportunity to make different choices about how I raised my children and cared for myself. My children were still young when I started training and I was able to use my new found knowledge to build better relationships with my offspring. I am sure I am not the only one who wishes I had had some other input besides my own experience, so I thought I could spend some hours gathering the kind of information that I would like to have had handed to me when my initiation into the parent tribe began. The pages that follow contain some of the things that ordinary (that’s a lie we are all extraordinary of course!) folks, Parents Like Us, wish they had known before they became parents. Not only that but also some of the insights gained and thinking behind why such things might have been useful to know. I sincerely hope that what is contained within these pages goes some ways to increasing the choices available to you as you begin your journey into the parent tribe! 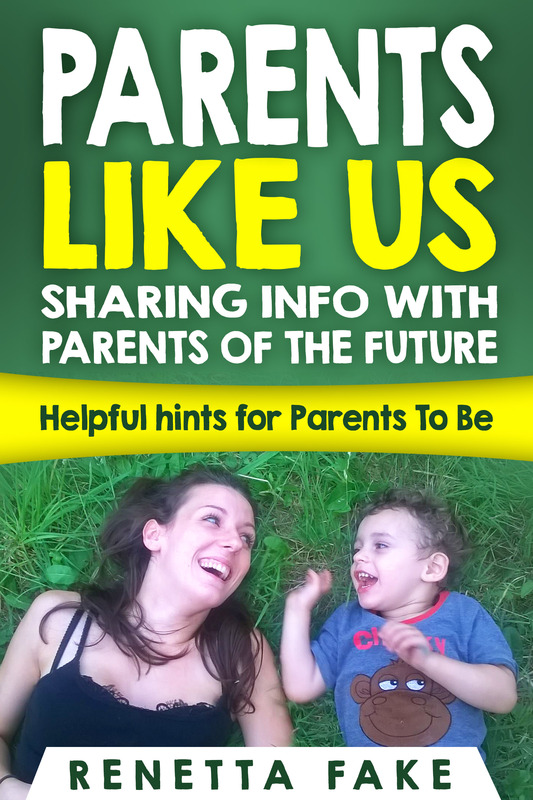 Could you add a list of up to 10 things you wish you had known before you became a parent, things you would like to share with others so that they have the info you wishes your younger self had had? If so send to me via details on my home page or request a form. We could all do with that little bit of knowledge and who better to offer it than parents?